Today I bring to you an awesome giveaway from Atticus & Cole! 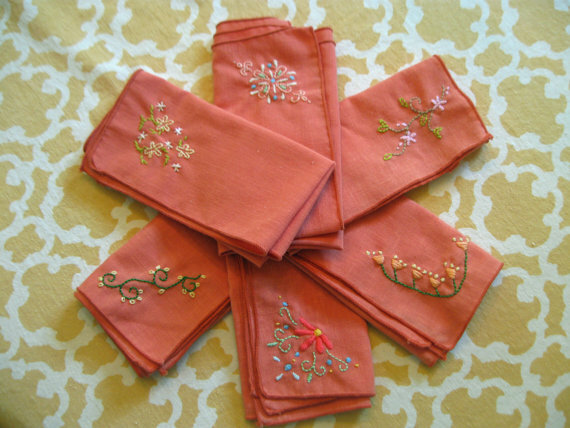 Kimberly is the amazing artist behind this shop that is full of gorgeous embroidered pieces and even hair accessories. Some of my favorite pieces are the ones above. I love my “just peachy” one! Her workmanship is superb and so pretty. So guess what the giveaway is for??????? Winner’s choice of one from the set above!!!! Pretty sweet huh? -There will be one winner. Winner will be able to choose one piece from the set of 4 food ones mentioned earlier. Find Atticus & Cole on Facebook now too! I like the quote from Song of Solomon. my e-mail addy is Larson.jillian@gmail.com. I like the just peachy one! Thanks for sharing such a great little shop. I love the “oh happy day” one, its adorable! I love the winking owl and the “what a wonderful world” ones 😀 Everything is so beautiful in her shop! Embroidery Hoop Art Bloom Hoop Embroidery is my favorite item in your shop! I really love Hand Embroidery Colorful Hoop Art Beautiful. 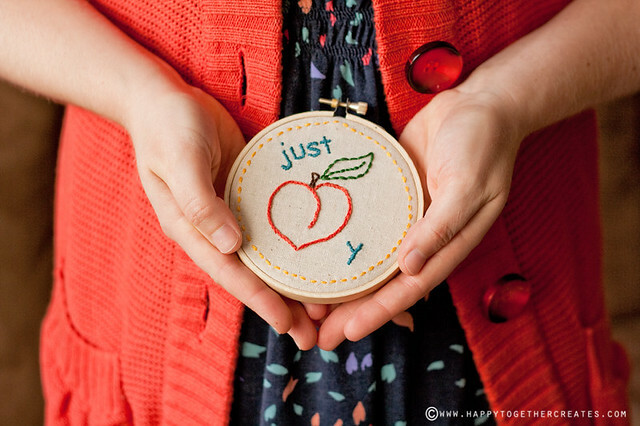 I love the “wish” hoop and the “just peachy” hoop! Everything in her shop is so bright and colorful though! Beautiful! I like Oh happy day and What a wonderful world. These are just adorable! I love the wish in silver hoop embroidery! Ah! The Shakespeare quote! I would love that for my daughter’s room. oops! 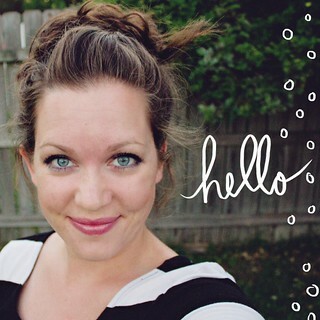 you can email me at the email on my blogger profile. thanks! 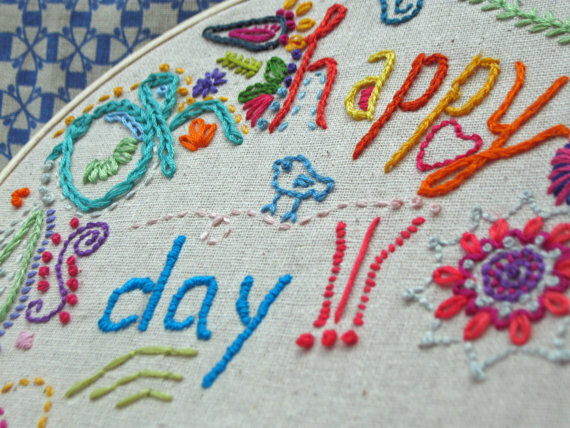 I have loved loved loved the “Oh Happy Day” hoop since I first saw it on another blog a couple months ago! I love all the colors and happy words. Love Atticus and Cole! I love love the Yellow “Wish” hoop!! 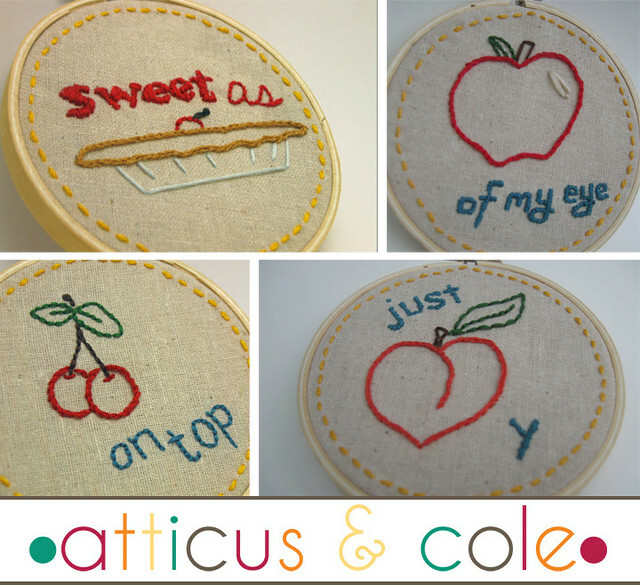 Thanks for sharing Atticus and Cole with us! My new favorite shop on Etsy! I love the song of solomon one so much, but really…they are ALL so beautiful!! This shop is so awesome, can’t wait to order!! beautiful! Love them all – Just peachy is too cute. I ADORE the little girl in the red dress with the umbrella! Would be so cute in my daughter’s room!!! They’re all so sweet but my fav is Embroidery Hoop Art Field of Daisies Wall Art. Thank you! 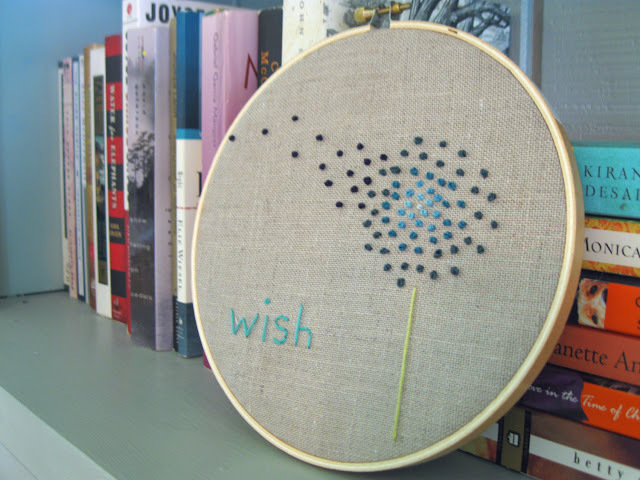 I really like the embroidery hoop art “wish in blues”. She has the cutest stuff! I really like the exploding rainbow. Ooh…loving the you are beautiful hoop. So incredibly hard to choose, but have finally worked out that my fave’s are the exploding rainbow and the field of daisies. What beautiful work. I really like the field of daisies wall art. Very unique shop. Thanks for sharing. My fave would have to be the embroidery hoop art Wish in Blues hanging. She has some gorgeous accessories too. Hard call…. I love the field of daisies, but if I had to pick just one, it would be one of the “Let her sleep, for when she wakes she will move mountains” designs–for my daughter’s room. Lovin this shop:) my favorite is the embroidered hoop art colorful flowers 🙂 thanks so much for sharing! 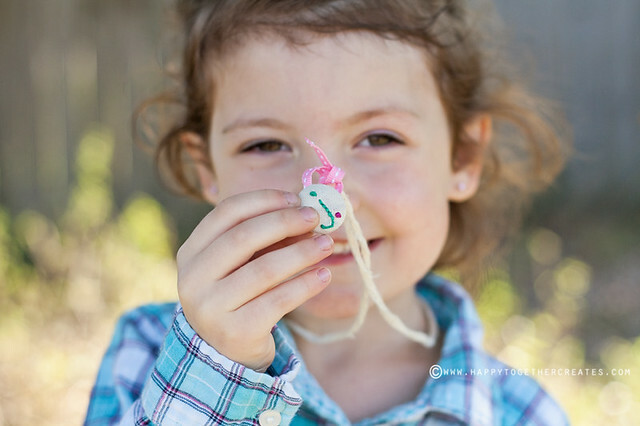 I love the idea of having my childs artwork embroidered! I also love the headbands. What a cute shop! Love the Colorful Flowers wall art. Your stuff is beautiful!!! I love the ‘field of daises’ hoop embroidery!! All the wish ones are so sweet. One would look so cute in my girls room. I love the Holiday Mistletoe one. So cute and fun for the holidays! Either the “Always Remember, Kindness is free” or the “Let her sleep…” quote. Too many beautiful things to choose, though. I want them all!